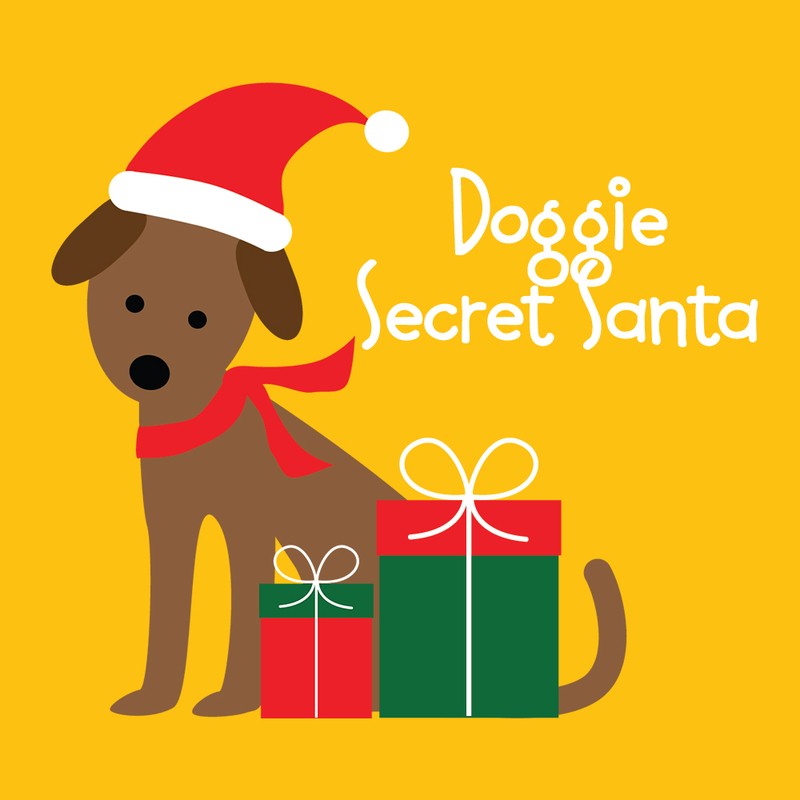 Announcing Hawaii Doggie Bakery’s 1st Doggie Secret Santa Gift Exchange! 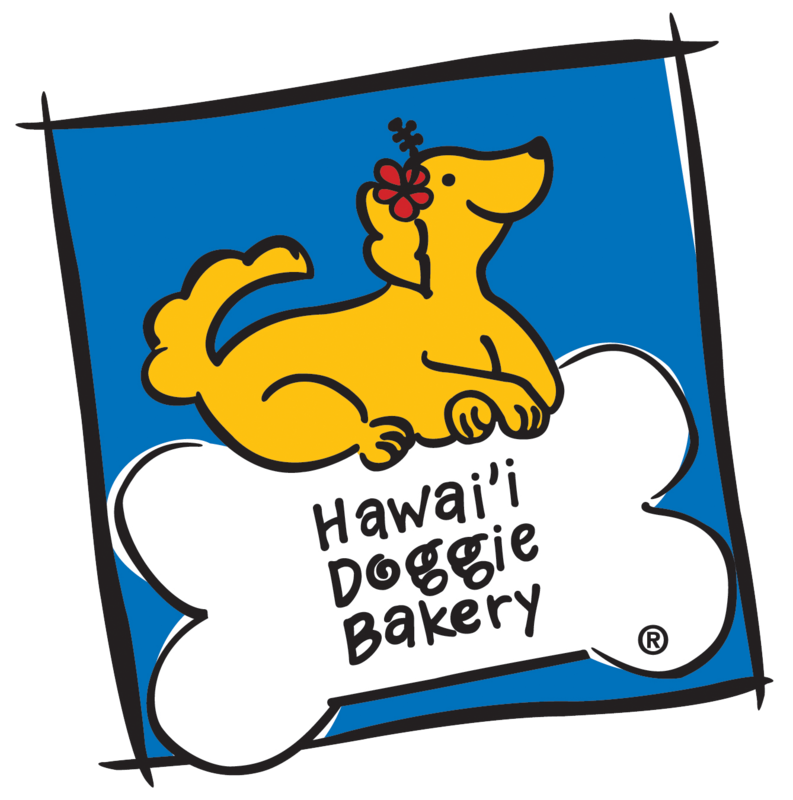 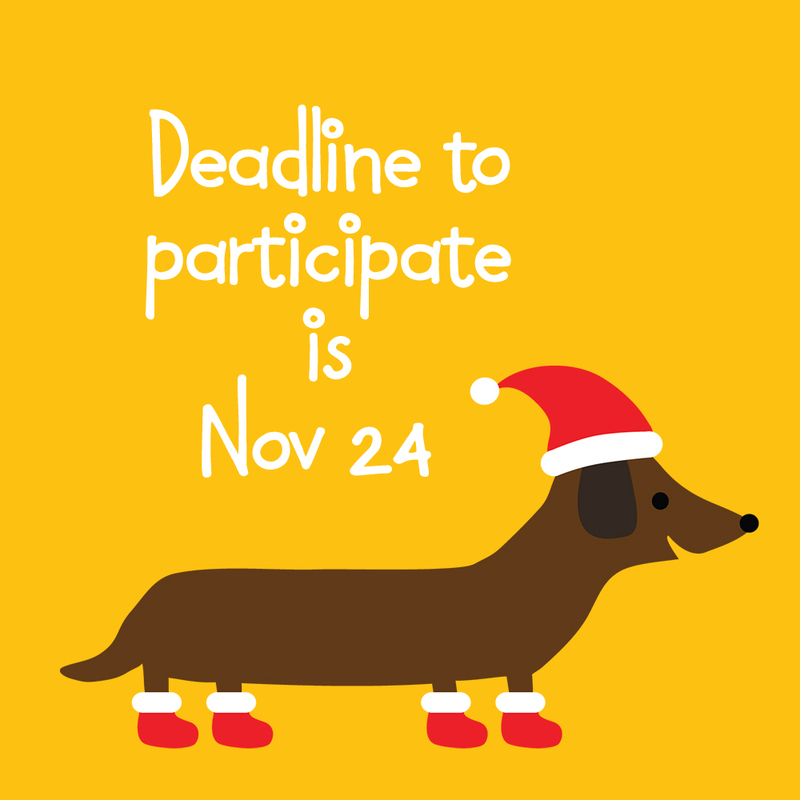 To participate, you must commit to buying a gift for your randomly selected Secret Santa and delivering to Hawaii Doggie Bakery by the deadline listed below. 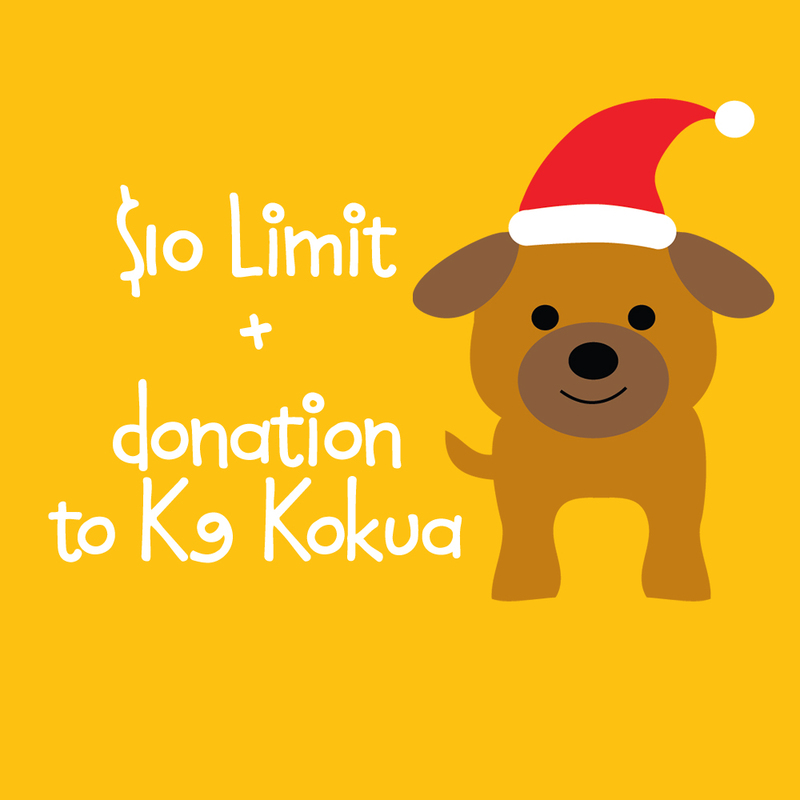 The Gift Limit is $10.